Spay/neuter appointments require a $20 non-refundable deposit paid at the time the appointment is made. This deposit will go toward surgery cost. What is spay/neuter? Why should i sterilize my pet? Spay/neuter surgery makes it impossible for your cat or dog to have babies. Prevention of reproductive system diseases like deadly infections and cancers. Less nuisance behaviors like marking. 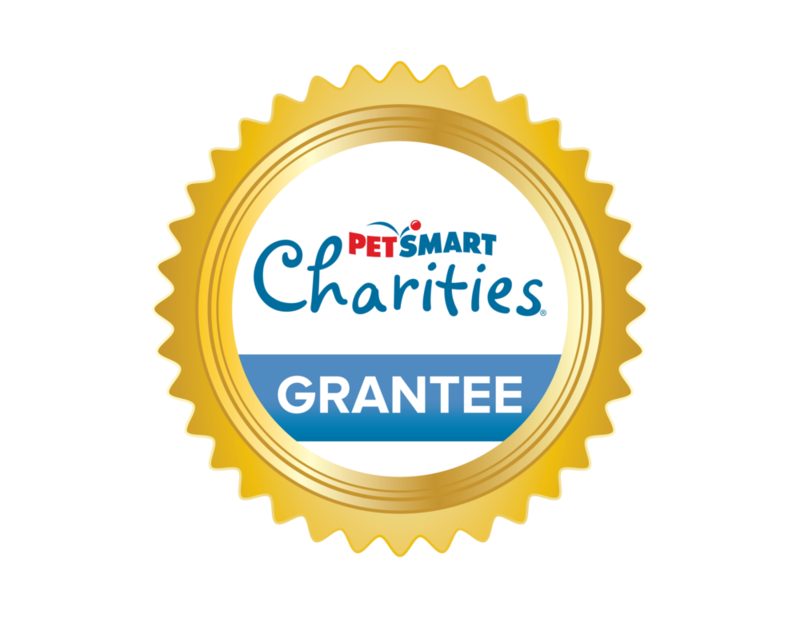 Thank you for choosing to spay or neuter your pet and not contribute to the large number of unwanted pets born in our community each year. Dogs must be at least 4 months of age and weigh 4 lbs or more to be eligible for surgery. Cats must weigh at least 2 lbs. Please contact us if you have any questions regarding the age of your pet. There are additional fees for pregnant dogs/cats or females in heat and Brachycephalic (short nose/flat face) breeds. Pick up for dogs is between 2:30pm - 3:00pm and pick up for cats is between 3:00pm - 3:30pm. No food after 6:00 p.m. the night before surgery. Proof of rabies is required for surgery. If you are unable to provide proof, you will be required to purchase a rabies vaccination at the time of surgery. If the animal is over 40 lbs, they will be required to go home with an E-Collar and pain medication. This is an additional cost. At the time of surgery, add these services at a reduced cost with your pets spay/neuter. Rechecks can be done from 9:00am-12:00pm or by appointment only. If you are unable to make your appointment, please call us to reschedule your pet’s surgery.